We’ve taken a much longer break than we anticipated from contributing to this site… and are ok with it. Seasons ebb and flow, life changes, speeds up and slows down. So, we thought we’d give you a little insight into what’s been going on and where we are headed. Fall has finally begun to settle in and our bodies are feeling ready to move into this next season of shorter days and new focuses. Our summer has been interesting and different for us, but also exactly what we wanted to pursue. The two most shaping occurrences were hosting a young girl through Safe Families and expanding our backyard micro farm. At Creating Sustainable Roots we believe living more sustainably means bringing agriculture back into urban settings and we’ve found raising backyard chickens is one of the most fun and productive ways to do this! Chickens have the capability to provide soil cultivation, weed control, insect control, natural and super effective fertilizer, compost, education for children, a very abundant and healthy source of nutrition in their eggs, and bring a lot of joy to your life. 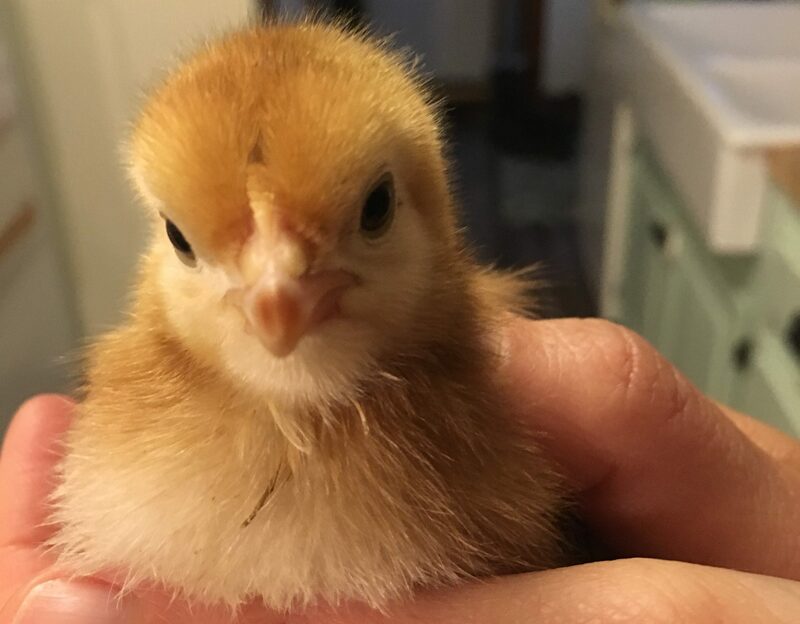 We first got 6 baby chicks in the spring of 2014 and have been hooked ever since. They are easy to care for and there really is nothing quite like checking the laying box and seeing a fresh bundle of eggs just waiting to hit the frying pan! We parted ways with those chickens just before this past winter when their egg laying had more or less stopped and have been dreaming about new ones each day since. Living sustainably and the things we write about on this website have not always been on my radar. Millennials are often criticized for growing up with an abundant amount of comfort and convenience, and for me it was no different. In fact, we had not just one, but two microwaves that often ran simultaneously to get everything needed for a meal adequately heated at one time. My closet could have housed a family of three in some parts of the world and was still brimming with clothing and other items that built up over the years. Don’t get me wrong, I had a great childhood. Everything was secure and abundant so why question any of it. All of it was normal. Life essentially carried on this way through college and into our early married life. We lived on a tight budget so I began couponing for our basic food and household items and could buy them for next to nothing. I didn’t think much about quality or where things came from or why these companies wanted me to buy their products so desperately to basically give them away for free. They were cheap and that’s what mattered to me at the time.